 Tucson Seat Cover Company has been serving Tucson and Southern Arizona’s upholstery needs for more than 49 years. We’ve earned the trust of many of the major automotive dealerships, restoration shops, and of course Tucsonans looking for high quality work at a fair price. We’re proud of the good work we do on cars, trucks, SUV’s and furniture of all shapes and sizes. With fully customized solutions to off the shelf seat covers, we can help you get your upholstery looking like new again. Contact us today for more information on how we can help you with your upholstery needs. 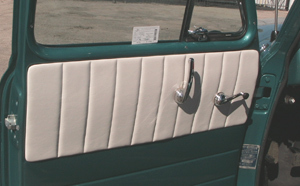 For more than 49 years, Tucson Seat Cover Company has served generations of customers in Tucson, AZ..
Tucson Seat Cover Company has a large selection of sheepskin seat covers for your car, truck, or SUV. Select you color, seat type, and options and we’ll take care of the rest. Within 2 weeks your new sheepskin seat cover will arrive and you’ll be driving in comfort! Contact us today to order yours. Do you have a special vehicle or project that demands that individual touch? 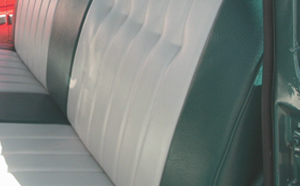 Tucson Seat Cover Company is your headquarters for beautiful semi-custom seat covers for that special restoration project, or car with unique seat requirements. Contact us today for more information.